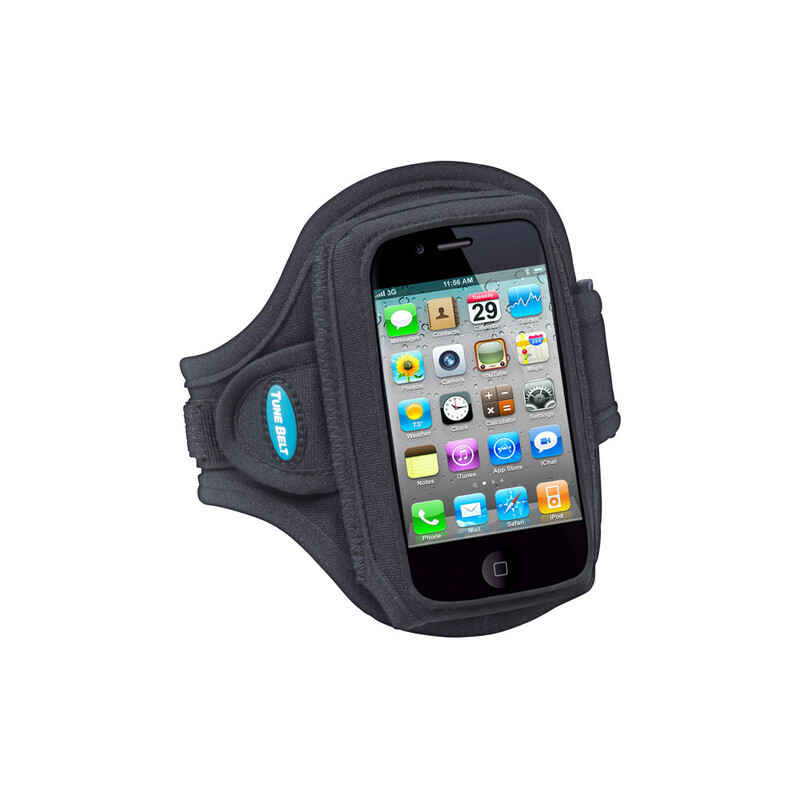 A light and comfortable neoprene armband specifically designed for iPhone 3G, 3GS and 4S that aren't in a case, but it accommodates other phones like Blackberry Bold, Curve and Storm, and Palm Pre really well. The clear front protective window allows for full control of the device. It has a good secure hold without being too hot or uncomfortable. 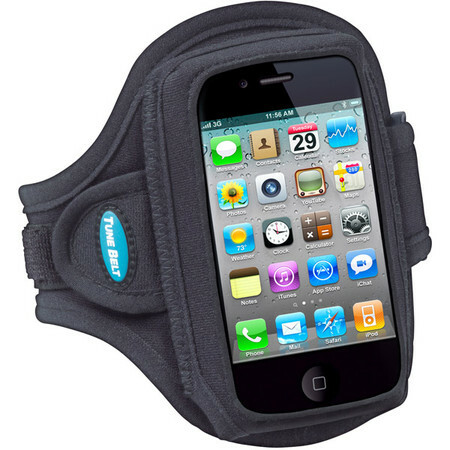 If your phone is in a case then the Tunebelt Armphone Larger iPhone AB83 will work. 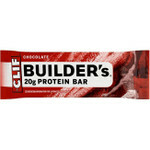 Works with phones of similar size: Blackberry, Palm Pre,etc.